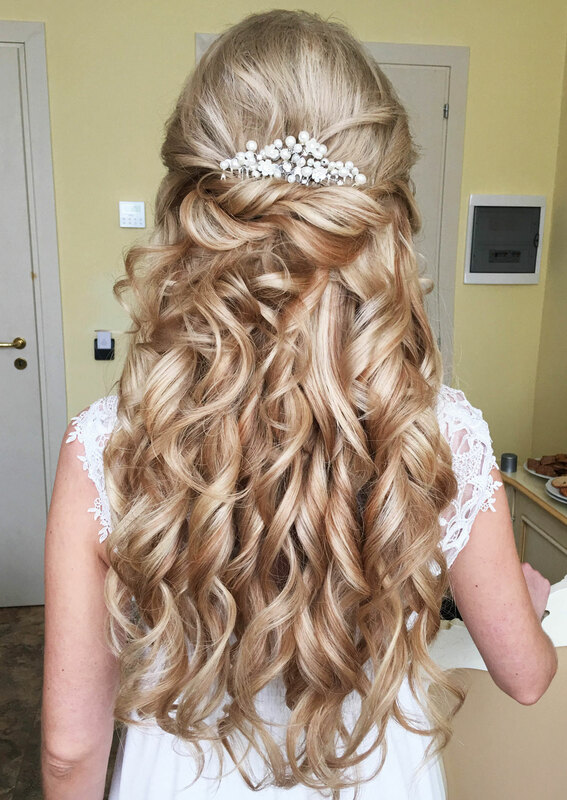 This is an example of the most common bridal hairstyle. So many brides asked me for this look and i wanted to share it with you! !